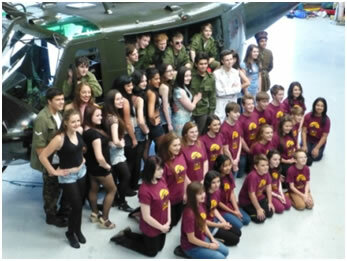 The team was delighted to welcome the Lytham Academy of Theatre Arts to the hangar for the photo shoot for their forthcoming production of Miss Saigon. 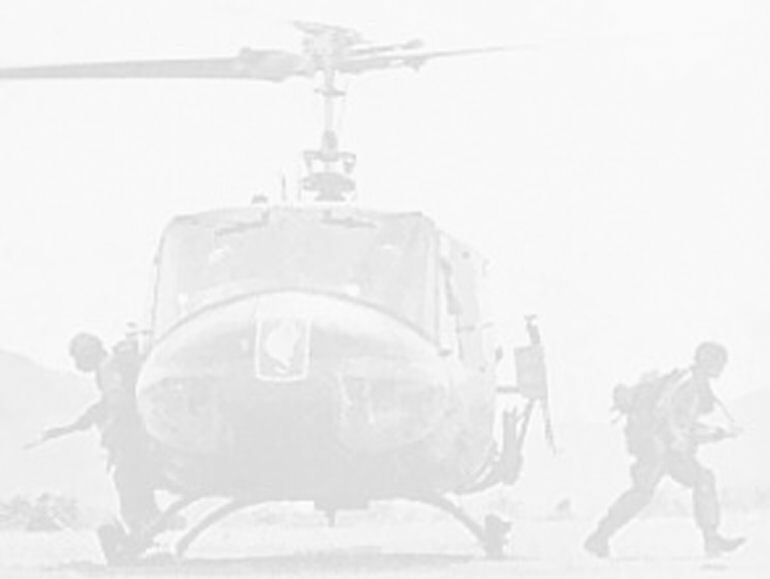 As fans of musical theatre will know, the show is set in Vietnam, just prior to the fall of Saigon in 1975. The highlight of the show is the evacuation, by helicopter, of the last remaining Americans from the Embassy roof. Unfortunately, Huey 509 is not able to appear in the show but the young actors enjoyed taking a look around the hangar and posing for photographs in and around the helicopter. Tickets are still available for the show this week on Thursday 14th, Friday 15th and Saturday 16th November at Lowther Pavilion, Lytham.